Frozen 2 (stylized as Frozen II) is an upcoming American computer-animated musical fantasy film in production by Walt Disney Animation Studios and will be released by Walt Disney Pictures. 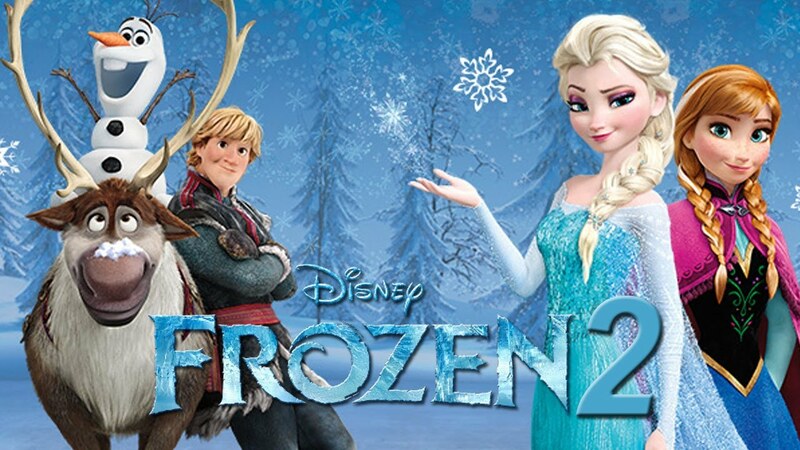 The sequel to the 2013 film Frozen, it is scheduled to be released on November 22, 2019, in 2D and 3D. Everyone’s favorite ice queen overcoming another element in the trailer for Disney's "frozen 2," which indicates Queen Elsa (Idina Menzel) endeavoring to vanquish a massive body of water. The footage didn't uncover much about the exceedingly foreseen continuation, yet it showed Elsa rejoining with some familiar faces, including Princess Anna (Kristen Bell), Olaf (Josh Gad), Kristoff (Jonathan Groff), and his neighborly reindeer named Sven.